The seventh film in the Rocky film saga, Creed is a true tribute to the franchise as well as Sylvester Stallone. 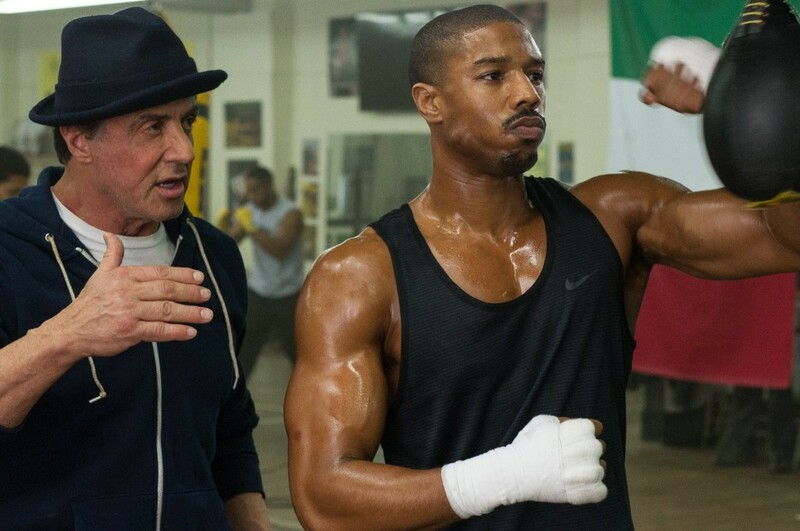 After watching director Ryan Coogler’s Creed, I must say that this film is nowhere caught in the shadow of Rocky rather a surprise addition to the film franchise. It’s been nearly a decade since we last saw Stallone as Rocky in Rocky Balboa (2006) and this one takes his story forward. Starring Michael B. Jordan, this film has quite a few things right to eventually make it a surprise hit. Not just boxing or the adrenaline rush involved, but the whole package in terms of story, acting, characterization and, of course, drama filled with emotional elements that together makes CREED a really cool, engaging and moving flick. Director-screenwriter Coogler who has already gave a very successful film Fruitvale Station (2013) has yet again delivered to sustain the success of Rocky. The story writes a new chapter with Apollo Creed’s son Adonis Creed (Jordan) who never knew his famous father or his legacy as world heavyweight champion, but still he is driven by his blood. Leaving his comfortable life, when he finally wants to be a boxer and needs a trainer, he eventually lands at the door of none other than his father’s one-time rival, the champion Rocky Balboa. 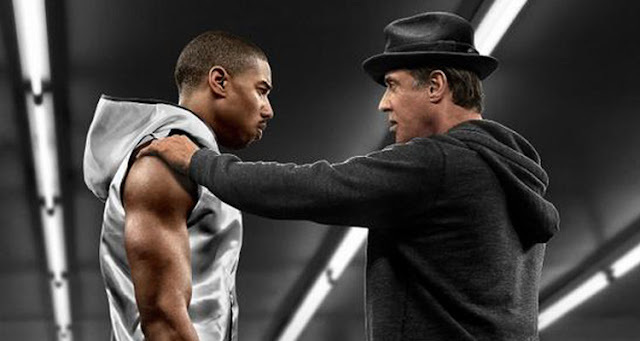 CREED is a nice spinoff of Rocky, considering the original storyline of all those films in the franchise and now as the champion is back in a different avatar, as a mentor. As we all have started thinking that probably Stallone has now little to offer other than those high-octane action films The Expendables, he is up again and this time to teach few lessons to the kid CREED as well as to learn few, as he himself fights a different battle in the film. Coogler constantly tries to remind you with a whole lot of reference from the Rocky series that will surely make you go back to the earlier films, mostly written and directed by Academy Award nominee Sylvester Stallone. In this film, Stallone has left his mark and may even bag few supporting actor awards. CREED also stars Tessa Thompson (“Selma,” “Dear White People”) as Bianca, a local singer-songwriter who becomes involved with Adonis; Phylicia Rashad (Lifetime’s “Steel Magnolias”) as Mary Anne Creed, Apollo’s widow; and English pro boxer and former three-time ABA Heavyweight Champion Anthony Bellew as boxing champ “Pretty” Ricky Conlan.